My favourites are: Doctor Who, Sherlock, and Digimon Adventure/Tamers/Frontier. 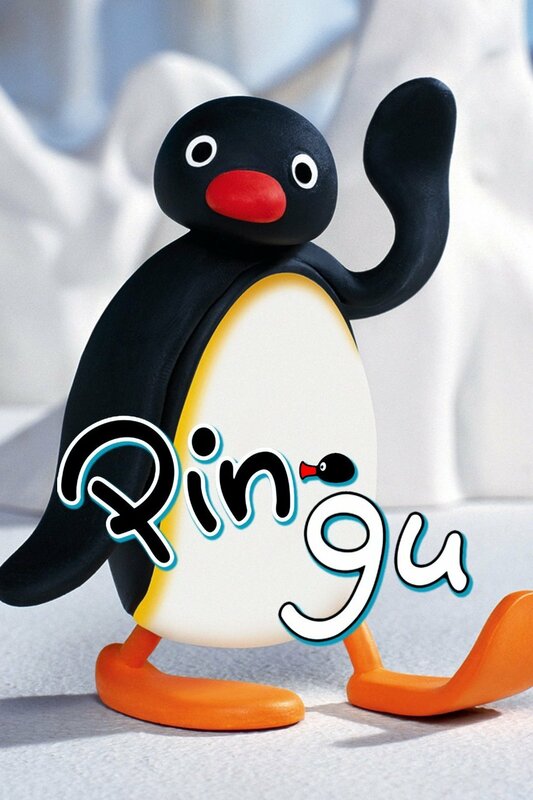 Pingu is a British-Swiss clay animated children's television series. It centres on a family of anthropomorphic penguins, and their son Pingu, who live at the South Pole. The Adventures of Figaro Pho is an Australian animated children's television series about Figaro Pho, a boy with every phobia. These are my favorite shows. Last edited by Knofskia on 21 Jun 2017, 9:25 am, edited 1 time in total. Hi! I'm Stampy (not the actual YouTuber, just a fan!) and I have been diagnosed professionally with ASD and OCD and likely have TS. If you have any questions or just want to talk, please feel free to PM me! I like many different shows, but My Little Pony: Friendship Is Magic is the only one that I've followed religiously. Ever since I started watching it back in February of 2014, I've never missed a single episode.